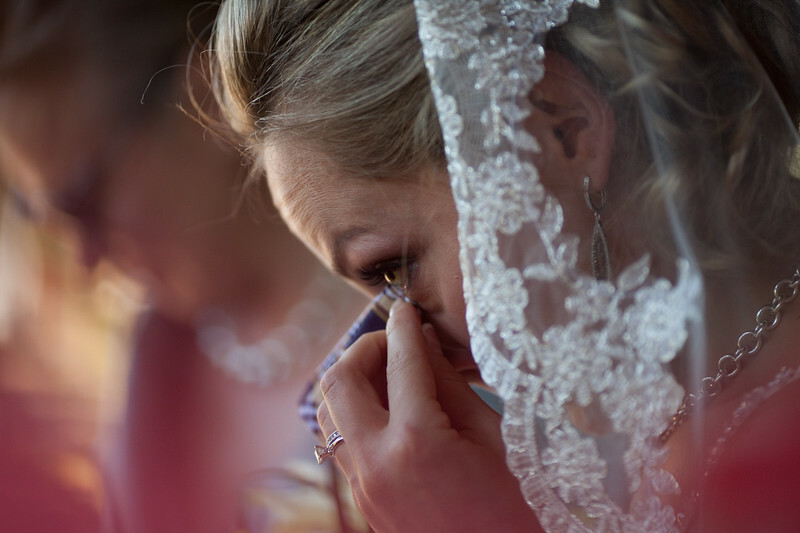 Its often the moments after the ceremony where I witness Brides crying most often. She must be feeling the joy from everyone who just saw her and her husbands love be united. But most of all I believe most brides shed tears because they are grateful for the people that have come to see and wish them their blessings.